Disney World is known as “The Happiest Place On Earth.” Based on my experience, it’s true; the staff makes you feel that way. However, at this year’s Gartner Symposium in Orlando, “happy talk” was far from the theme. Instead, talks were around the large-scale disruption coming to businesses in the next few years. And now truly is the time to start preparing for these trends. In three years, it will be too late. It was impressive to hear this type of frankness at an industry event. Oftentimes at these events, I feel the topics du jour tend to be yesterday’s news or not tremendously insightful. However, this was not the case at the Gartner Symposium. 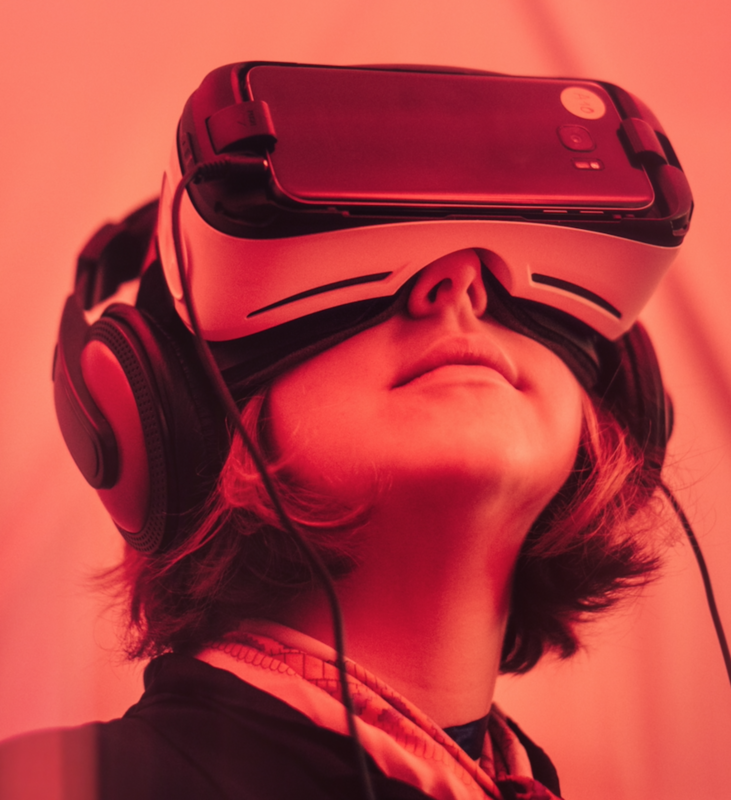 In fact, I agreed with many of Gartner’s 2018 top technology trends revealed at this year’s conference. 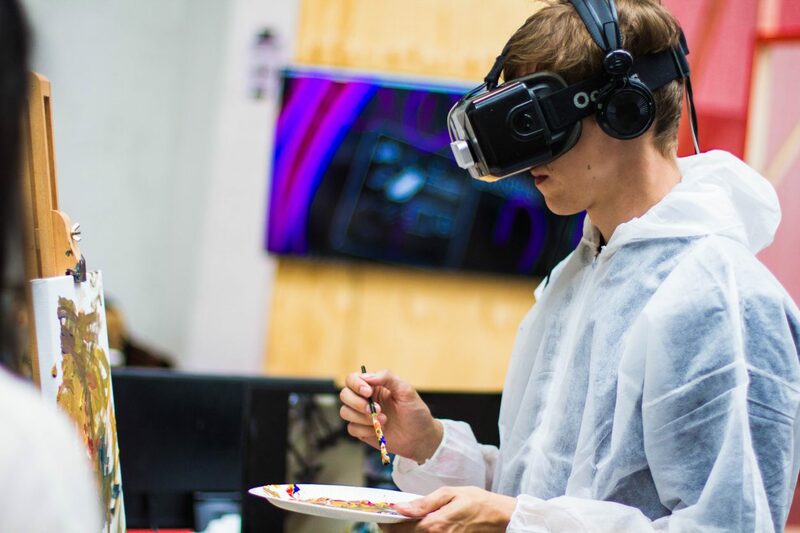 The three big areas mentioned were: Intelligence (more specifically, artificial intelligence), Digital (blending physical and virtual worlds), and Mesh (the connections between people, services, and devices to deliver digital outcomes). Having worked in crowdsourcing now for over 15 years, I believe that now is the best time to be in it. When I look at these technology trends, they all fit crowdsourcing best practices. This is partly because crowdsourcing provides on-demand access to top talent, which in turn allows companies to move faster. Here’s my take on Gartner’s top ten technology trends and one I would like to add to the list. AI foundation. I agree wholeheartedly with this trend. In fact, I love the use of the word “foundation” too. Companies not only need to embrace AI, but also need to start building their AI strategies today. AI is much more that just developing a few bots; it will reimagine data, customer experience, and business models. Businesses, as well as developers, need to be prepared for AI. Intelligent apps and analytics. 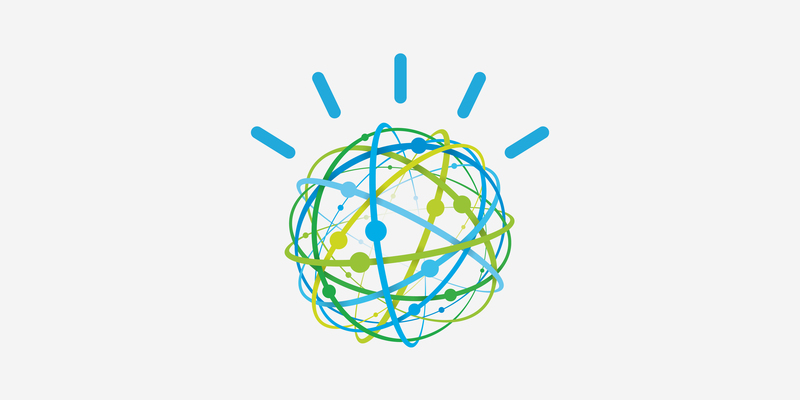 Once you have laid the AI foundation, you’ll need to roll out AI-enabled applications. Not only will companies be able to buy AI-powered software, but I also believe the biggest area of improvement will be in augmented human AI. Analyzing reports, augmenting data, or even scheduling meetings will be areas ripe for human-augmented AI. For instance, I’ve been using x.ai (an AI-enabled personal assistant) for the past year and have been impressed by its capabilities. Intelligent things. This is the new term for a now AI-infused Internet of Things. As with all things AI, you’ll see more and more computing power and intelligence move into devices like autonomous vehicles. This will usher in a new wave of personalization and intelligence into everyday life. I believe this one is a little further out than some of other topics in this list. The next grouping was Digital. I believe Digital has been an emerging technology for the past five years. That said, I was pleasantly surprised to see more IoT, IIoT (Industrial Internet of Things), and edge computing become the focal point of this area. Digital twins. Today this term refers to linking IoT devices with their real-world counterparts. This provides the digital version with all of the same data, state, and other factors so the digital twin can properly model performance, maintenance, and operations of the devices. Furthermore, having a proper digital twin is critical to crowdsourcing initiatives and will allow more software engineers to interact with a device and its data in a simulated environment. Cloud to the edge. 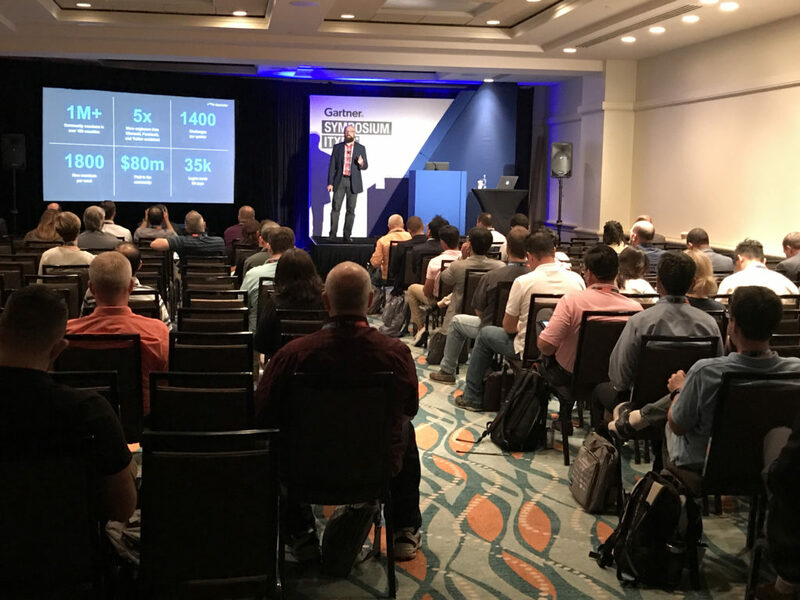 I was excited to see edge computing talked about more at Gartner this year. This is the next phase of cloud computing. As more and computing is moved to the edge for autonomous vehicles, smart devices, etc., moving processing power to the edge is extremely important. The key item for me is around fault tolerance; as these end systems become more intelligent, how the edge handles downtime intelligently and still appears connected to the end consumer will become key. Conversational platforms. Personally, I might have kept this category in the intelligence section, but I agree it is a key trend. Today’s bots tend to be more of a menuing system similar to the IVR phone tree systems to which we are all accustomed. This is quickly changing and so are consumer expectations. My Amazon Alexa, thanks to a Google Calender skill, can understand scheduling a meeting tomorrow at 2pm for the purpose of writing this blog post with a simple voice commander. And my x.ai personal assistant can “read” email conversations in order to schedule an appointment with a third party without my lifting a finger. Immersive experience. I admit, I was down on augmented reality (AR) and virtual reality (VR) but then I saw the IKEA Place app and the Edmunds’s app’s new “Can It Fit?” feature. I can see how AR will change the nature of user experience and I can imagine some pretty impressive heads-up displays being developed in the near future. My best guess is AR will lead because smartphones are carried everywhere, instead of having to worry about a dedicated VR device. The last trend identified by Gartner was Mesh, a term that has been thrown around for a while now. I mostly heard it used in regards to mesh networking. Here I believe Gartner is referring to architectures that are more loosely coupled than standard monolithic approaches. Blockchain. This term was used over and over and over and over again. There is a definitely a hype around blockchain. The biggest disagreement I heard at the event was that blockchain is two to three years out. I disagree with that statement. Northern Trust announced back in May that they are trading equities on IBM’s blockchain. 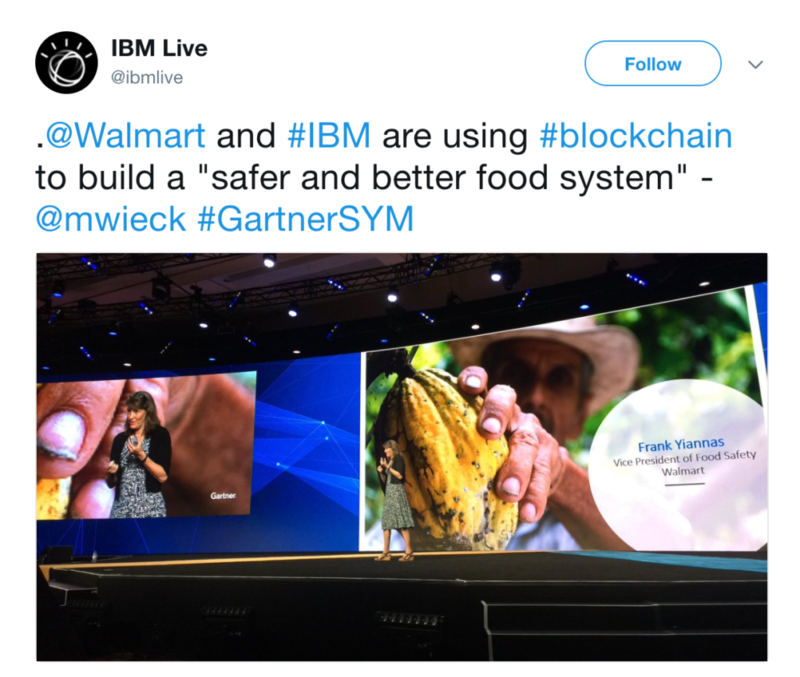 In key keynote, IBM’s Mary Wieck spoke about Walmart, IBM, Kroger, Nestle, Dole, and others all participating in a food safety and tracking blockchain initiative. Event-driven. Again, I’m impressed with this one appearing at the Gartner Symposium. I see this as more of a lower-level tech architecture trend rather than as an executive technology trend. As technology and business become more interconnected, having open APIs and event-driven architectures will drive better integration and collaboration. Event-driven architectures will drive the majority of new application development. Continuous adaptive risk and trust (CART). To be honest, this is the first I’ve heard of CART. Security was everywhere at the event, especially after all the publicity around the Equifax breach. In the past, I’ve heard CART referred to as the portmanteau DevSecOps, a term which combines DevOps and Security — a critical feature we include in Topcoder’s crowdsourcing platform. Security has to be considered, and not only in the initial build of software but in how software is built. I did not encounter them at the event, but it seems that Puppet is a leader in the security-and-compliance-as-code movement. The key missing item here is the need for talent and the evolving ways in which we find the right talent. We heard it loud and clear in many of the sessions at the Gartner Symposium: there is a talent gap. In their session, Gartner Analysts Tina Nunno and Leigh McMullen said that the secret to digital success is talent and digital dexterity. I agree, and I would go a step further and say companies that embrace new talent models in the age of the gig economy, like crowdsourcing, will be able to further their own company’s success. Crowdsourcing will become the only tool to bridge the talent gap and enable companies to do more. 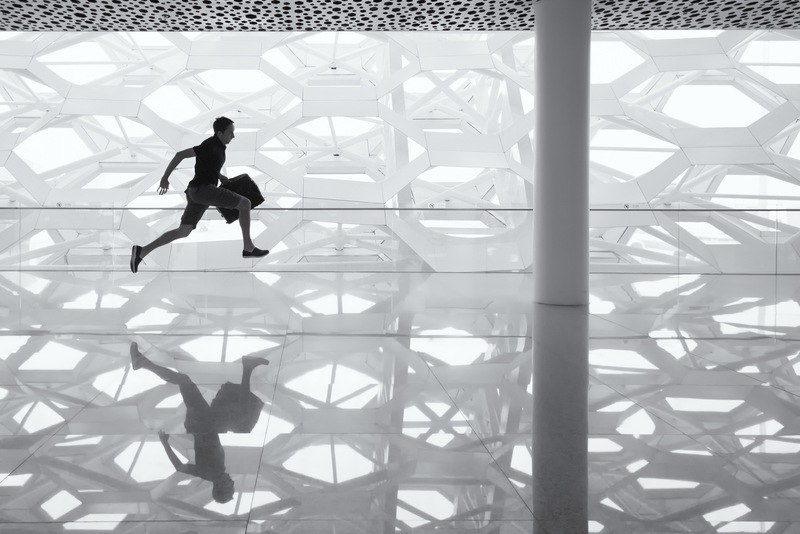 Those business leaders who embrace it can focus on their business, new projects, and moving faster, rather than how they can attract, find, and retain top talent. Today, the talent gap is not shrinking; it is growing quickly. In 2018, the challenge for companies, regardless of industry, will be leveraging new ways of getting work done. 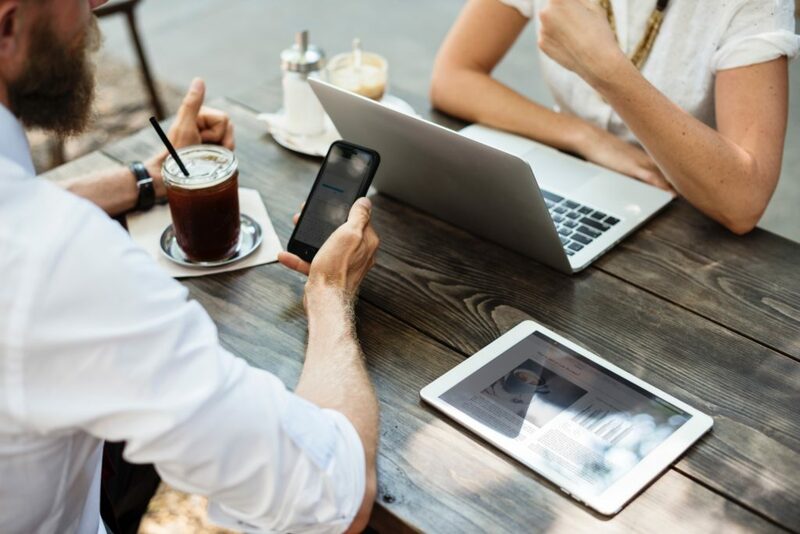 This article is the third of a four-part series focused on how top enterprises are using crowdsourcing to drive continuous innovation and employee engagement….